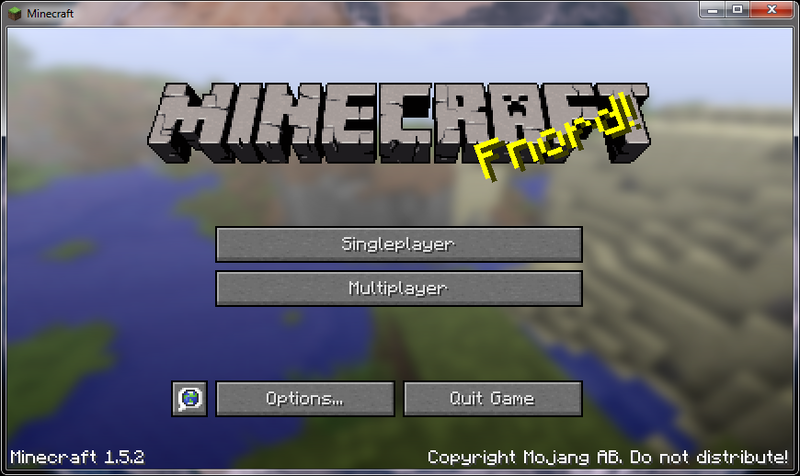 The first, and probably easiest task I set out to do was to host a Minecraft server on my Raspberry Pi. This was actually probably one of the easiest of my projects, which has now expanded into at least 4 different ones. I typically can run 1-4 people on the Minecraft Server without too much of a problem. I do notice however it does sometimes take 1/2 a second to show blocks that have been destroyed. This may sound tedious, but after a few tries to get to use to it and move on. TNT on the other had takes 2-3 seconds, but with that big of an explosion, it’s really not that big of a deal. Got any questions, I’ll be glad to try to help. Message me here or in the comment section of the YouTube video.